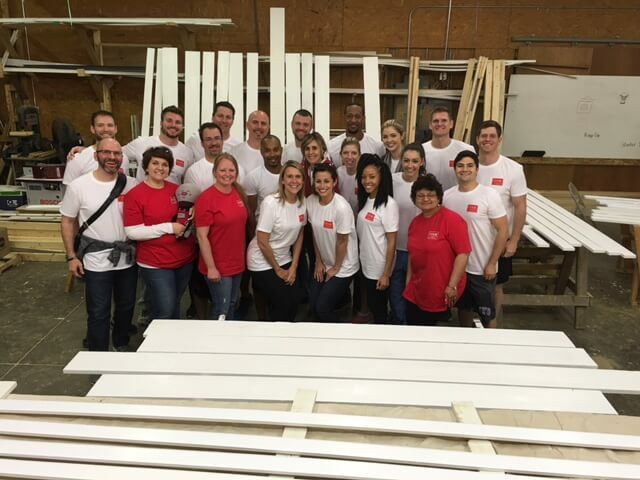 Our North American team came together this March to celebrate their second annual sales meeting. The theme of the meeting was “Change the world around you,” and it was about making a difference and being a positive influence in the community. With that in mind, the team volunteered their services at Habitat for Humanity in Monroe County painting sections of the featured house that was given to the family last month. 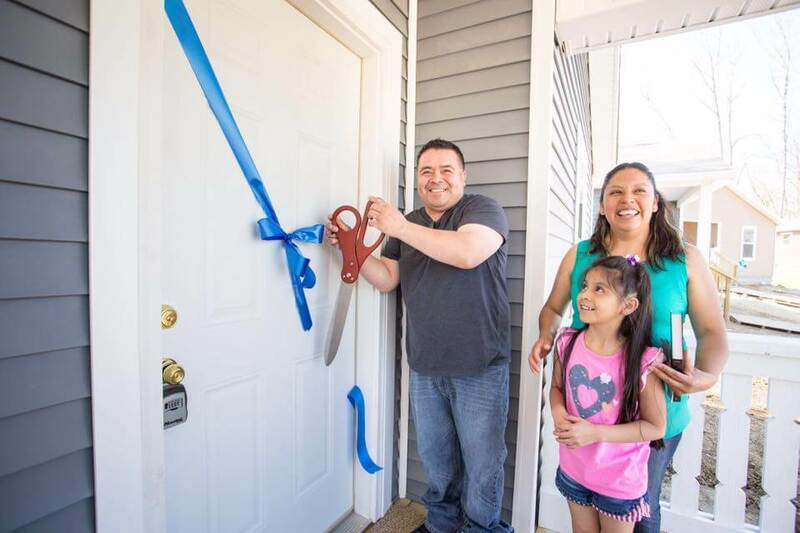 Families in the community are selected based on three basic criteria: a need for housing, meaning that they are living in a place that is considered substandard, a willingness to partner with Habitat to help build at the worksite, and the ability to take a series of homeownership classes. The total partnership process with the family is about 12 months from the time they get approved to the time they are ready to buy the home. The house takes about 12 weeks to build, during which Habitat engages approximately 260 volunteer for an 8-hour shift each. 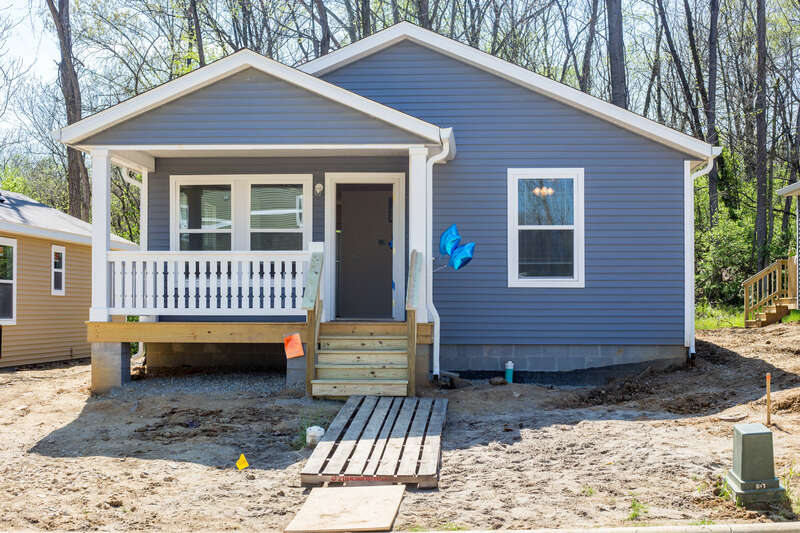 “One thing that is really nice about this particular house is that it was sponsored by the mortgage payments of over 160 habitat homeowners who live in Bloomington and had bought houses previously through Habitat,” said Kerry, President/CEO of Habitat for Humanity of Monroe County.